This thing seems like a waste of a storm name. I think there will be some organization of the disturbance east of the Lesser Antilles over the next few days. Perhaps it can get organized enough to be labeled an invest, and run other models on it. Thunderstorm activity has increased in a more concentrated area today. Dry air, and wind shear are really at a minimum. There may finally be some tropical development to be concerned about for the US. GFS ensembles, CMC, EURO, and Navy showing organization of a tropical wave as it gets closer to home. 1st week of September is when I’d look for a possible impact. 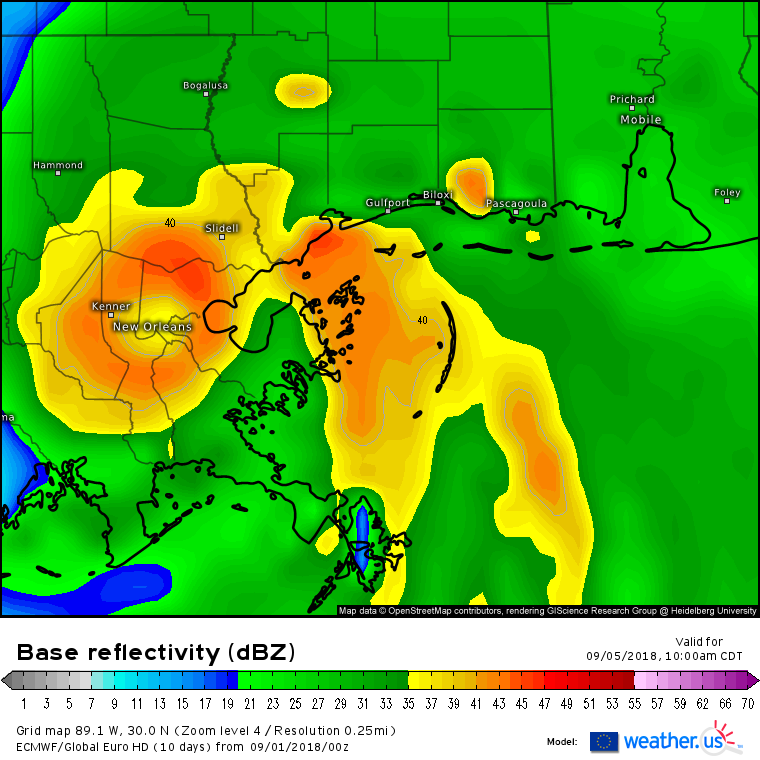 Some models take that system to the northern Gulf Coast. There is support for development in the 7-10 day range from the Florida Straits to the Gulf of Mexico. Interesting time ahead for the tropics. Models supporting more action in the coming days. Finally something to track besides afternoon downpours. Events: 12/4/16- Morning snow with afternoon ZR/ZF: Snow-1/4", ZR/ZF-1/10"
Total Snow: 12 1/4"; Total ZR: 1/10"; Total IP: 0"
There has been a good many of the GFS ensemble members showing organization in the Gulf, and at times I’ve seen the operational organize it a little. The EURO is a lot more bullish with development. Model intensity forecast are usually horrendous. I’m actually concerned that it may become more on the stronger side. It’s a strong wave, and pretty active with shower and thunderstorm activity over Lesser Antilles. I think when it gets further west, into the Gulf, and conditions become more favorable we will see it grow into a storm/hurricane. Currently on mobile since I’m visiting family this weekend in NOLA otherwise I’d make a thread. 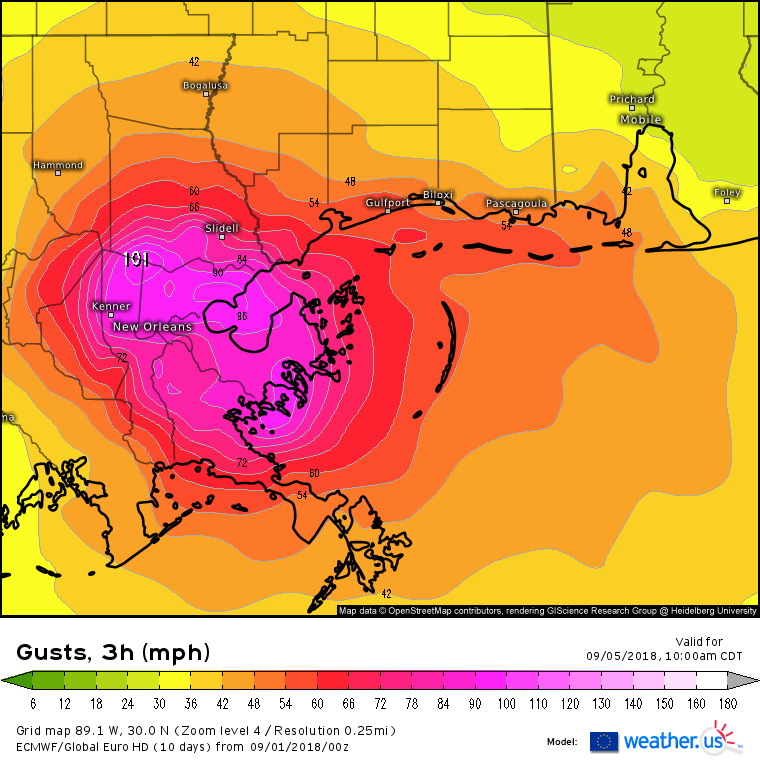 Euro has a cat 1/2 into NOLA Wednesday with gusts over 100+. GFS and CMC also on board with development but less bullish. This has the potential of sneaking up on a lot of people. Oh, and it has the traditional South Florida/Southeast Louisiana connection. I’m leaving Tuesday so it’ll be just in time. 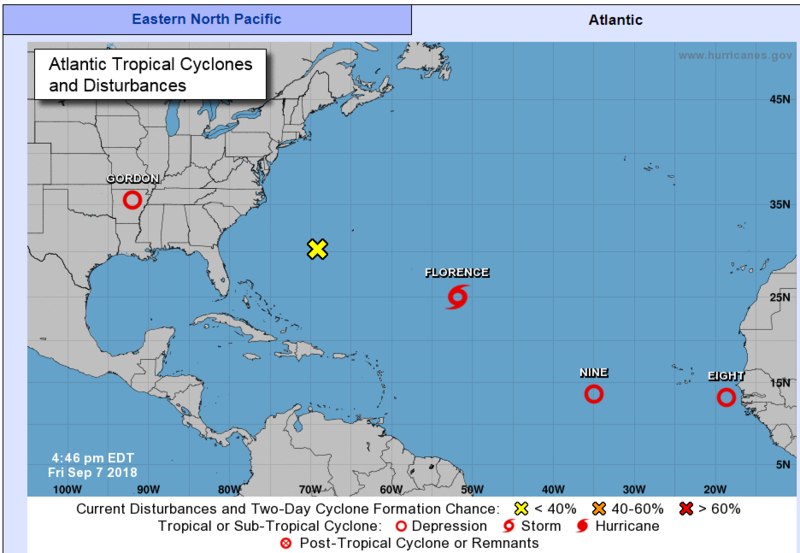 3 named storms showing on most models by next week. 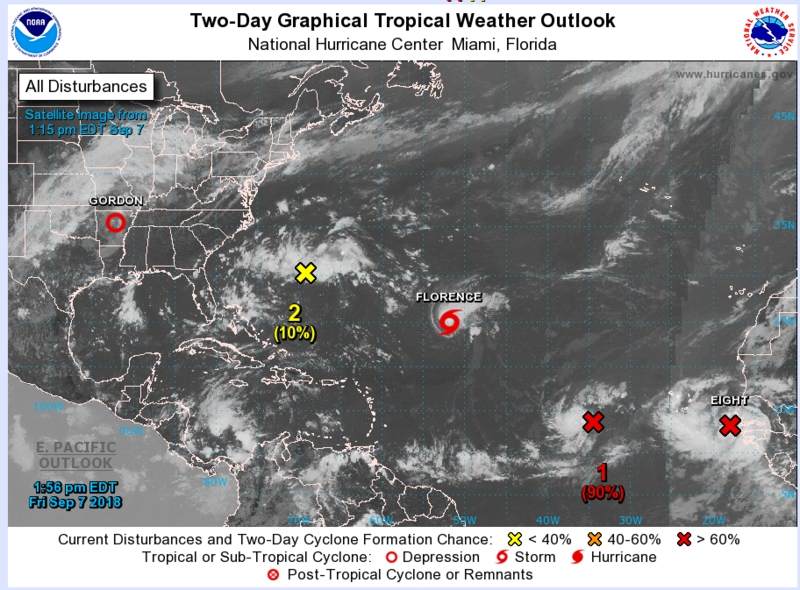 Florence, Helene, and Issac. Huh. TIL that Issac isn't retired. Kind of shocking considering that 2012's rendition of it was devastating for LA. Yeah, the NHC has no set criteria when it comes to retirement. Hurricane Isaac is one of only a few multi-billion dollar storms that was not retired. It was the last hurricane I rode out in Louisiana and for a category 1, that sucker packed a punch. Likely because it stalled on the coast for about 12 hours and was strengthening at landfall. PTC Eight looks like the real deal. Definitely going to have to watch that one. I don't think the other one is going to amount to much though. NHC will initiate advisories at 5 PM AST on Tropical Depression Nine, located over the eastern tropical Atlantic Ocean.